At First I was hesitant to buy Audiobus 3, I’ve owned Audiobus 2 for awhile but I wanted the Midi and AU capabilities. When AB3 was released I read there were some issues with the first installment so I held off. However as soon as the new update came out v3.1.1 everything was fixed and I purchased the app. 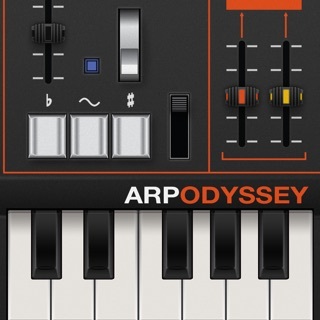 With the Audiobus Bundle I even got a discount. I love it, connect all your music apps and send them to record on individual tracks...Yes please! I’ve used it everyday since purchase. Midiflow adapter allows you to use even more apps that aren’t compatible. I love using all my music apps together, adding effects to any audio and controlling apps with midi controllers/sequencers etc.. and the AB forum is one of the best iOS music resources out there. The Developer is responsive. 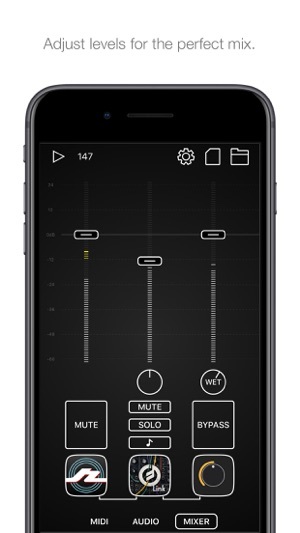 If you make music on an iOS device this is an essential purchase, and should be one of the first apps you buy. AB2 is in fact the first app I ever paid for. Cheers. 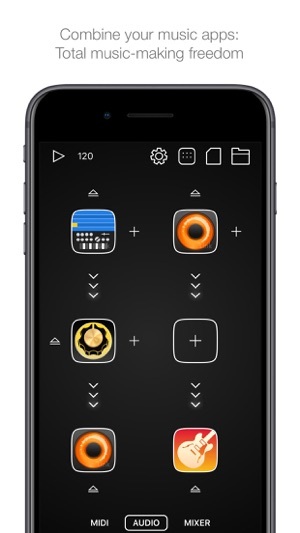 The new IAP makes it easy to control all aspects of your Audiobus sessions with your MIDI hardware and be able to easily recall your setups. With MIDI learn, you can easily mix and match MIDI hardware plus this also works with Bluetooth MIDI too. 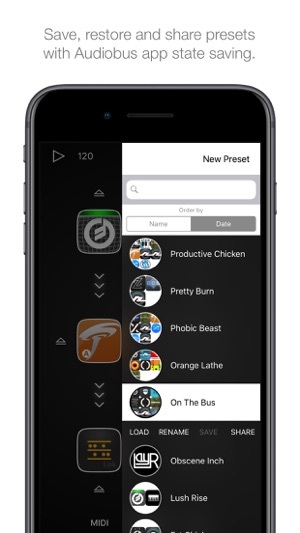 Audiobus 3 will remember specific controls for specific pieces or MIDI hardware in each preset. You can easily create templates for your MIDI controller setups and put in various synths, filters, eq, and effects as desired. I like to use a foot pedal to start/stop play plus being able to mute/bypass audio/MIDI app sources in a setup allows for great flexibility in performances or for dialing in sounds without having to navigate screens. 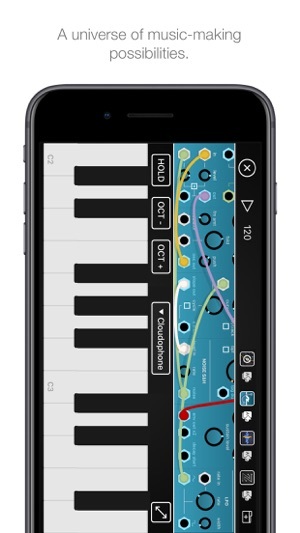 Being able to use an iPad in conjunction with an iPhone to use MIDI apps which take advantage of the phone’s built-in sensors is very useful for controlling multiple parameters simultaneously. 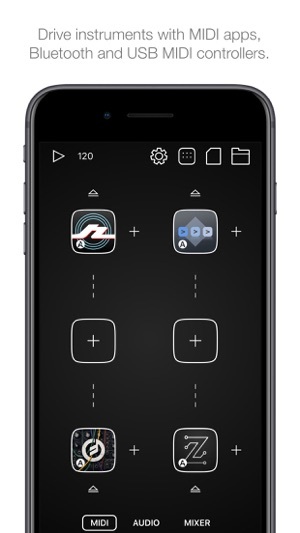 When it comes to communicating between music apps, Audiobus is the best. I will be the first to admit that I have a very simple workflow, not relying on multiple effects to create my sounds. I prefer to adjust my sound in the app itself. 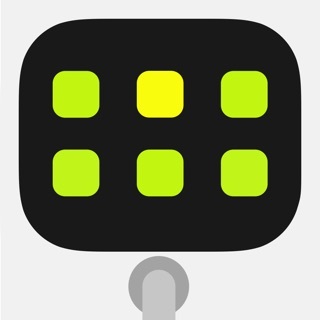 With the addition of the IAP of Midi Learn for only $2.99 I free myself from having to use the on pad controls, using my Midi Control Surfaces instead. Start, Stop, Switch between apps, Mix, Adjust; all these and more are now at my fingertips. Ableton Link insures everything is in time. 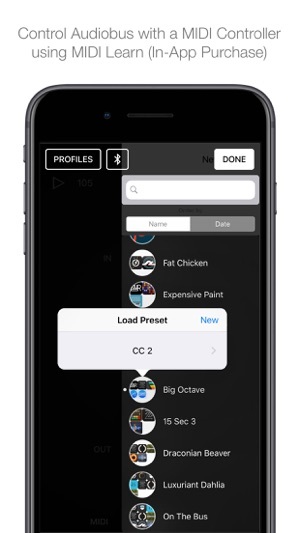 And with one of the most robust support communities at the Audiobus forums you just can’t go wrong.